It is story time at the Rainier Beach Branch! 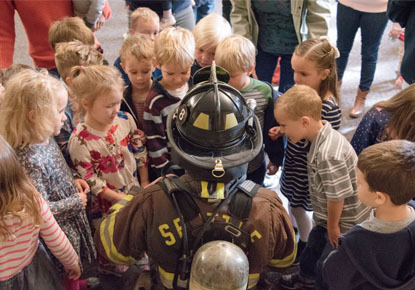 Bring your preschoolers and toddlers to enjoy stories, rhymes, songs and fun with Seattle firefighters. Seattle firefighters will read books about fire safety and display some of their firefighting equipment.